We understand that your birdwatching holiday is a lifetime experience that is highly desired to end without unfortunate occurrences. But the fact that most of the important bird areas our trips feature are located in the remote areas of the country where in some case reasonable medical facilities can be hardly accessible, Avian Safaris opened up a health working relationship with AMREF Flying Doctors for their reliable Air Ambulance Service to intervene in the case of serious medical emergencies. Registered clients are entitled to quick evacuation and in a scenario where you are insured with an overseas company, AMREF Flying Doctors directly coordinate with them. AMREF Flying Doctors, part of the African Medical and Research Foundation operate 24 hours a day, 365 days a year. As a vital link between remote areas and AMREF’s Control Centre at Wilson Airport in Nairobi, AMREF has established a radio network that comprises over 100 HF radio stations across East Africa, making it the largest two-way radio network in Africa. Why register For AMREF Flying Doctor Services? If you or someone in your group suddenly catches a severe illness, involved in road traffic or any other sort of accident, it can take hours of waiting while your home insurance company assesses the case. Their unfamiliarity with the local environment and the medical facilities makes it difficult and time-consuming for an overseas insurance to take quick decision. Signing up for the Flying Doctor Services guarantees you access to medevac medical assistance 24 hours a day, regardless of the current remote location. Registration with the medevac insurance AMREF Tourist Evacuation Scheme gives you full coverage of the costs of the air ambulance, transport from the airstrip to the hospital and the first 24 hours in the hospital. Upon receiving a call for assistance the AMREF staff will immediately start to work on the case, providing first aid medical advice or giving directions to the closest medical facility where applicable, collect information about the patient’s condition, the location, details of the nearest airstrip and validity of the insurance cover, etc. In cases of cross-border operations, flight clearances will also be obtained. While all this is going on, the caller will be kept updated and informed of the aircraft’s arrival time as soon as possible. The actual mobilization of the aircraft and crew can be as fast as 20 minutes from the time of a call. However, as outlined above, certain logistical and aviation requirements that are necessary to provide a successful evacuation flight can take additional time. AMREF transfers the patients to the hospital of their choice in Nairobi. The hospitals of preference are Nairobi Hospital and Agha Khan Hospital, both of which are reputable facilities. You do not deal with third parties. All you need to do is contact Avian Safaris to sign you up for AMREF Air Ambulance Service, and you will receive proof of your registration. In case of any emergency, AMREF will deal with the paperwork and your insurance company directly. 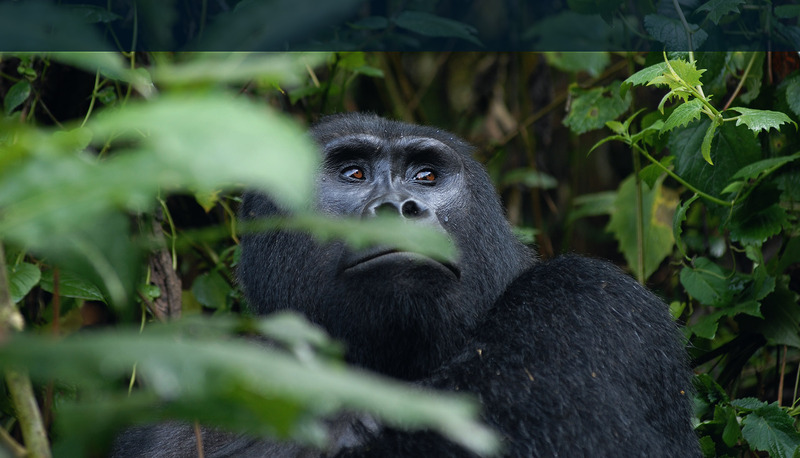 The cost for the insurance is minimal – only USD 18 per person for 30 days, whether you are birding Uganda, Kenya or Rwanda. What happens to your money if you register for the service and later do not need it? When sending us an enquiry for your tour, please tick the box “AMREF Air Ambulance Service” as an interest. The insurance is available at USD 18 per person.